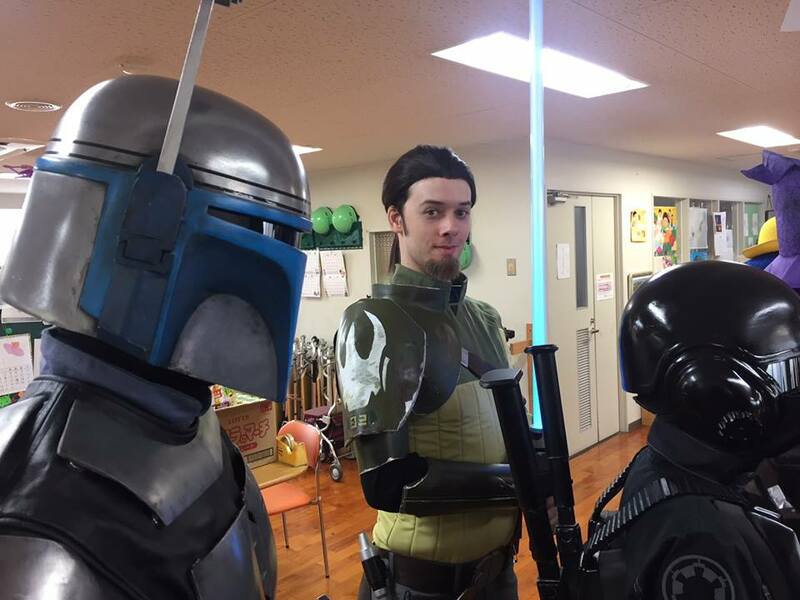 October 13 Hospital visit for attending Halloween party. 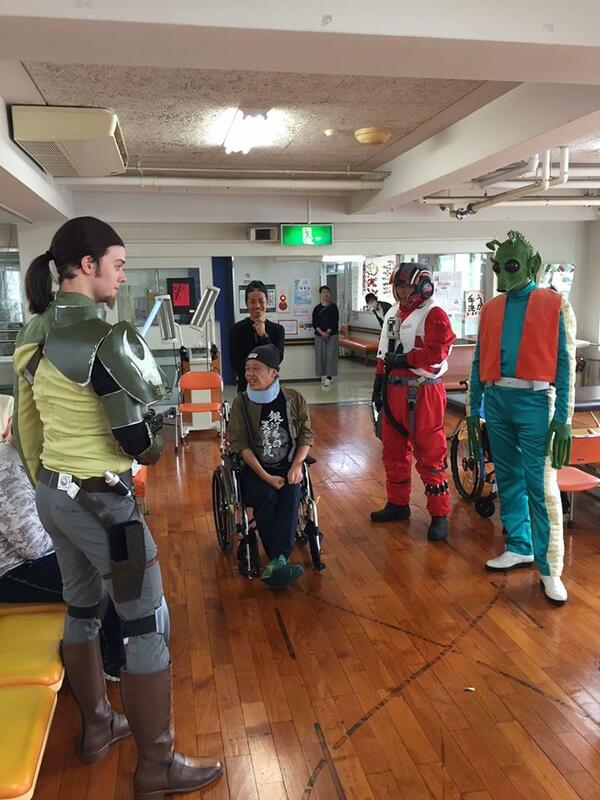 Hospital visit for attending Halloween party with 501st Japanese Garrison, Shizuoka. 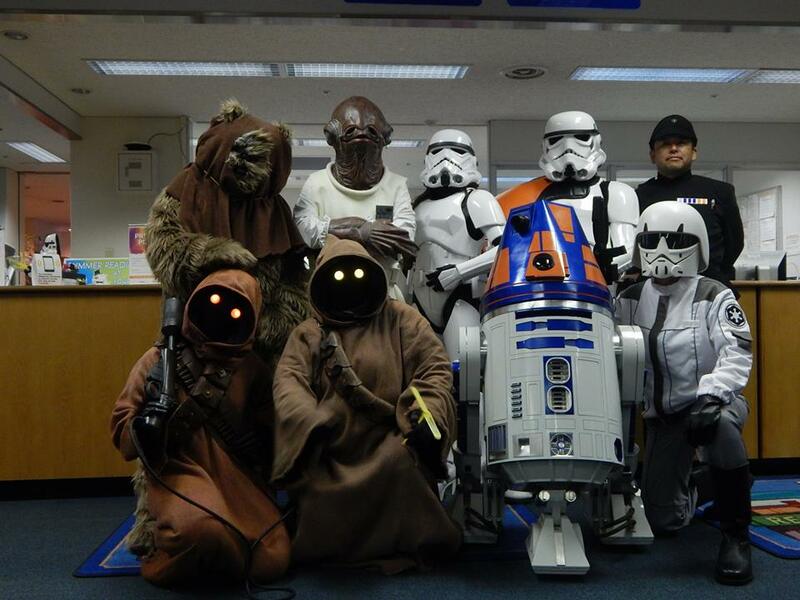 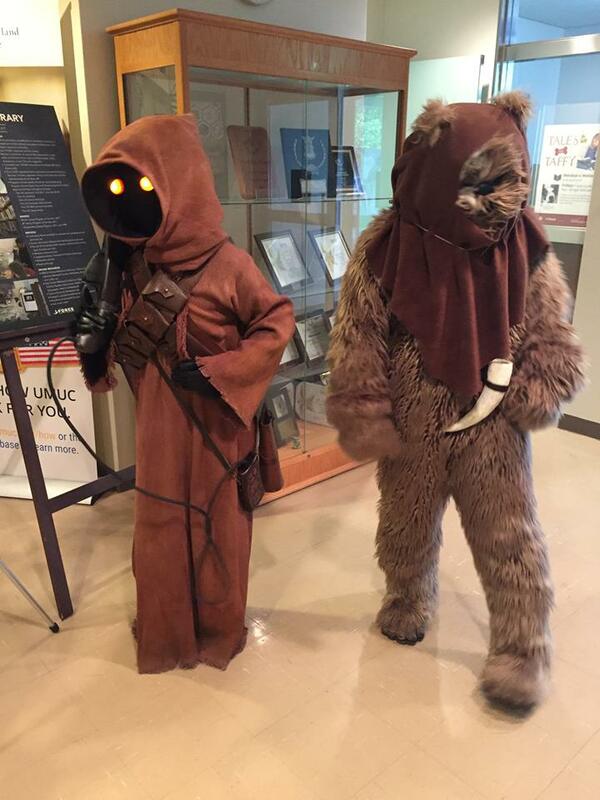 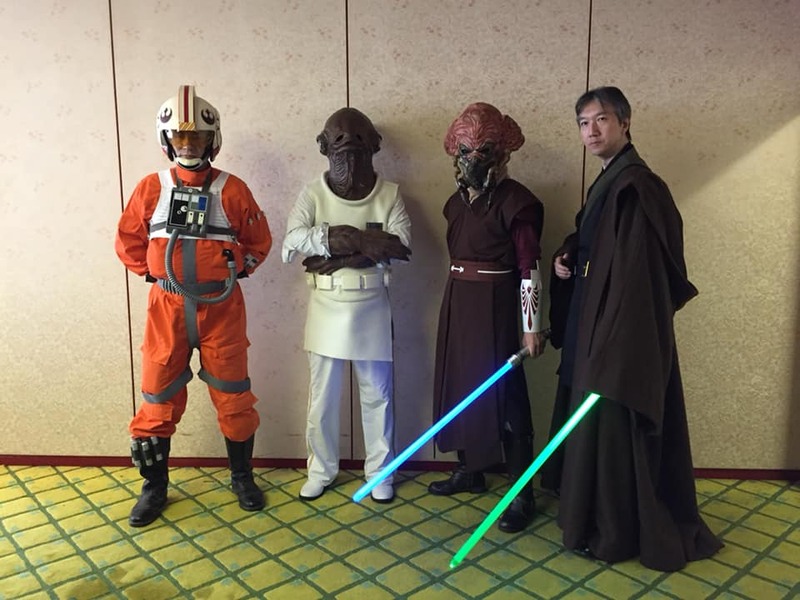 On 11th August, "Worlds of Star Wars" event was held at Yokota Air Base library in Fussa, Tokyo. 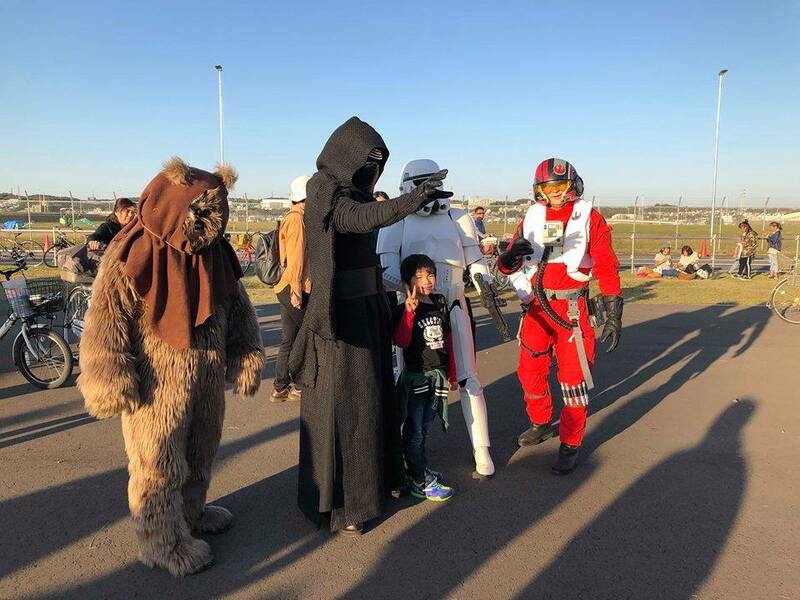 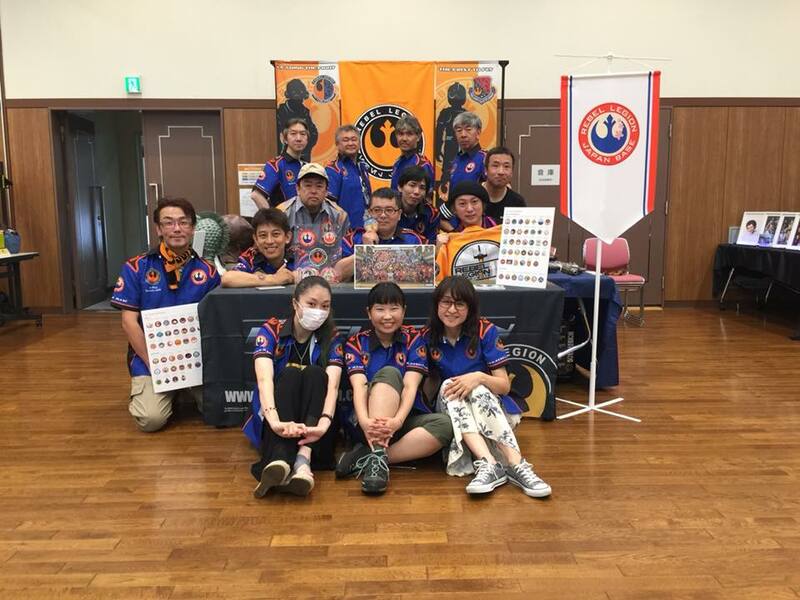 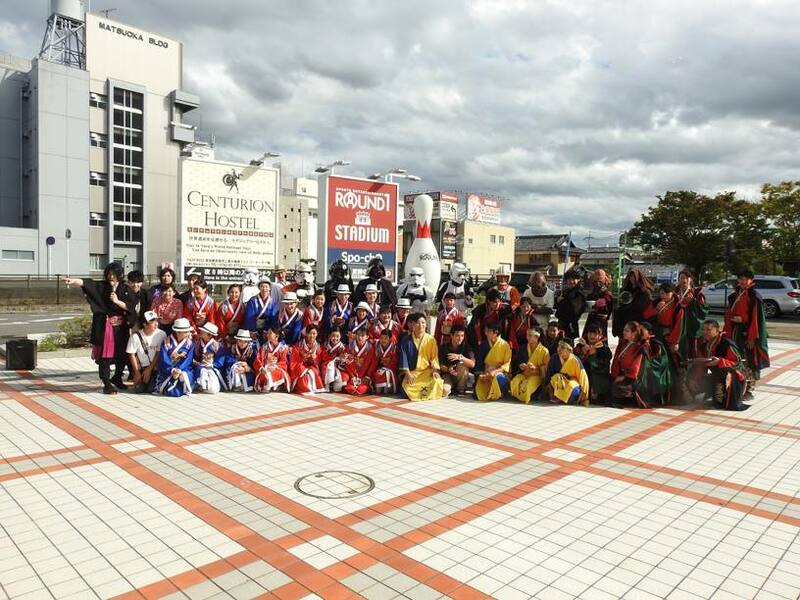 We attended this event with 501st Legion members and R4-unit from Droid Builders Japan. 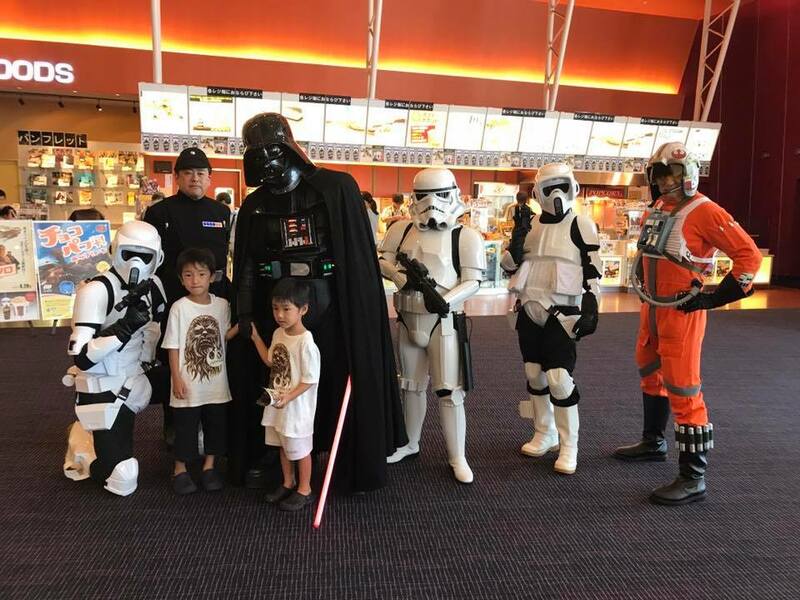 On 1st July, we trooped at Movix Akishima in Tokyo with 501st Japanese Garrison members for SOLO. 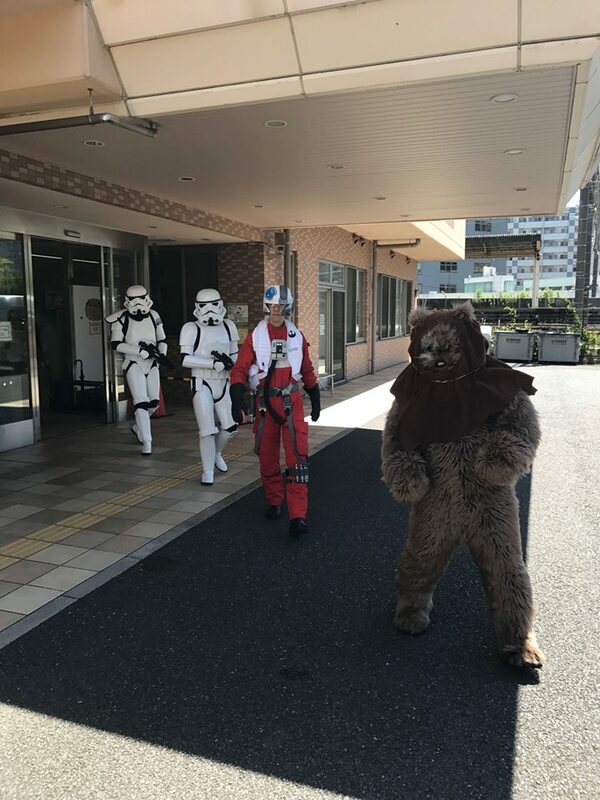 Over a month late, SOLO was released in Japan on 29th June. 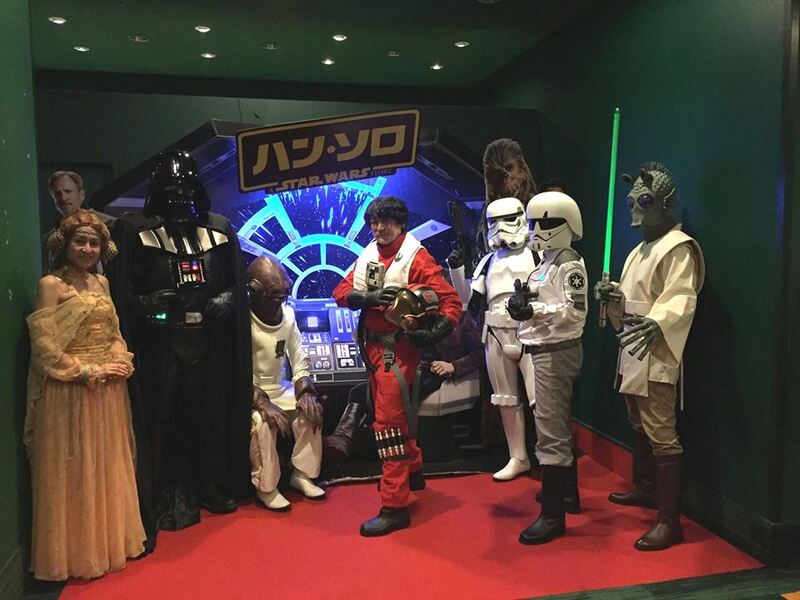 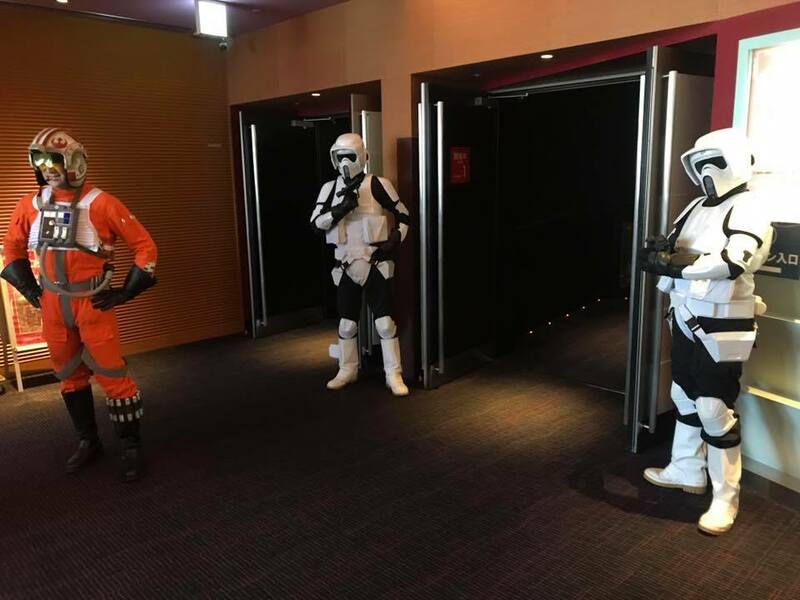 To liven up SOLO, we trooped at theaters on 30th June and 1st July with 501st Legion Japanese Garrison members. 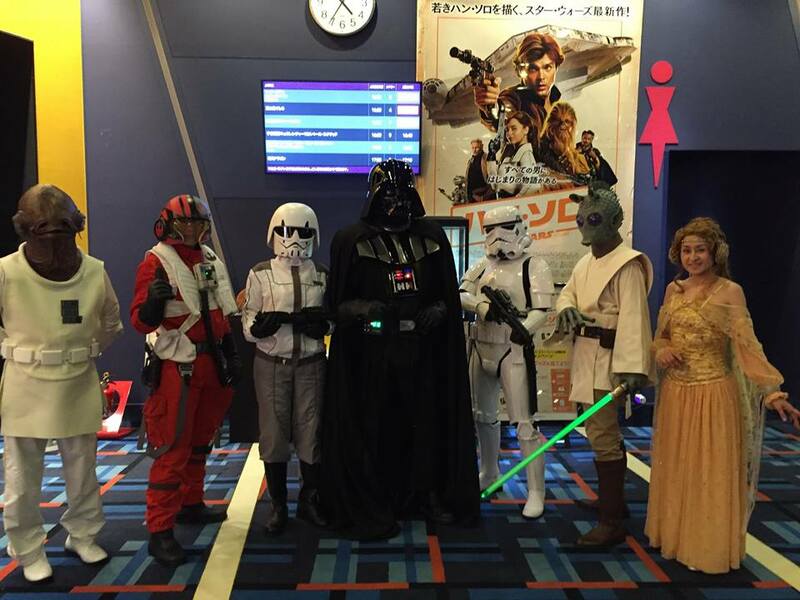 Here are the photos on 30th June at United Cinemas Minamifuruya in Saitama. 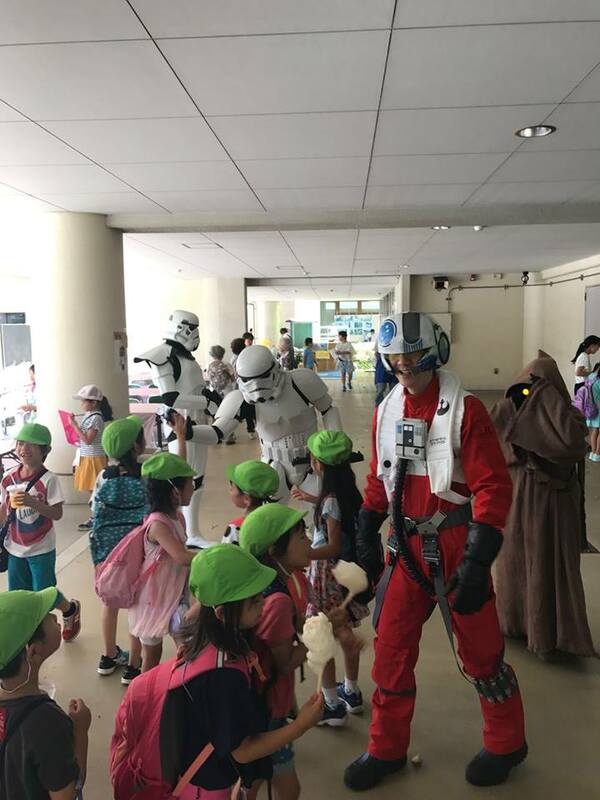 We enjoyed community festival with children on a hot day. 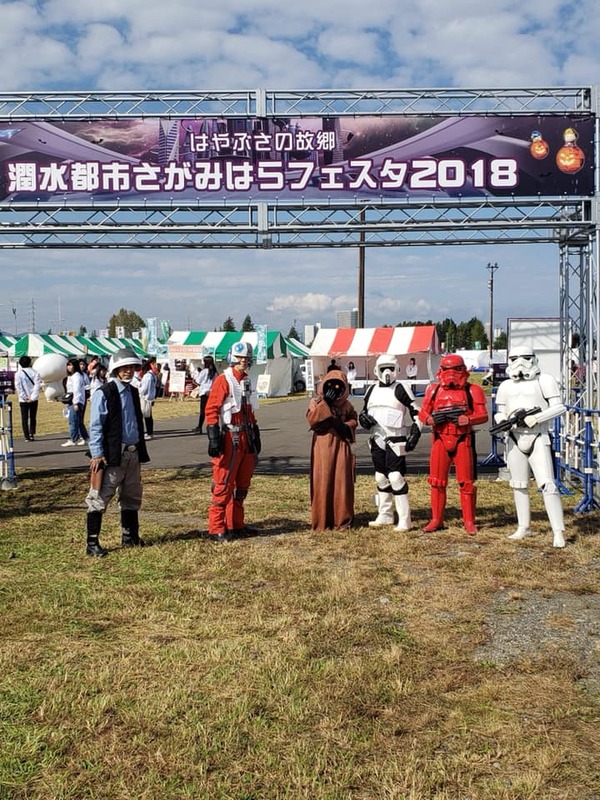 On 30th June, we attended community festival in Yokohama-shi with 501st Japanese Garrison members and Garrison Tyranus/Freedom Base member. 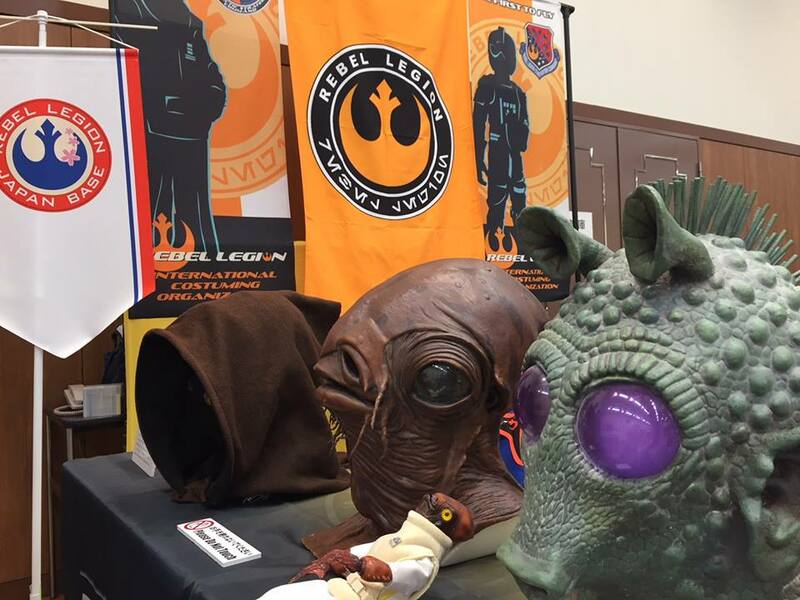 We had a booth at Moisture Farmers Union meeting #9 on 9th June.